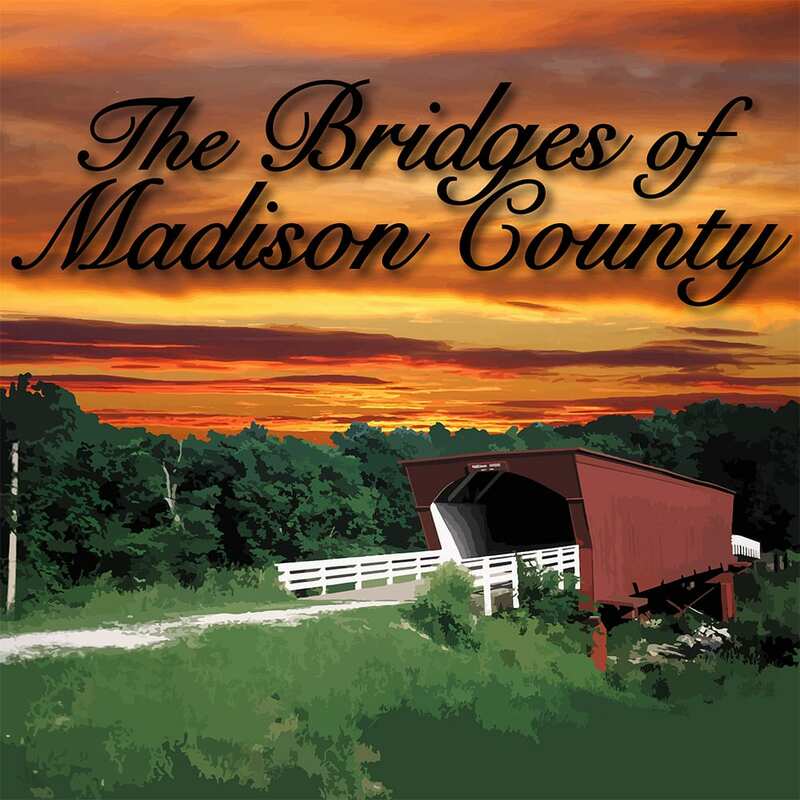 The Bridges of Madison County, Theo Ubique Cabaret Theatre, closes 4/21/2019. MATT ZALINKSI (BFA, Theatre Technology, ’21) is the props designer. 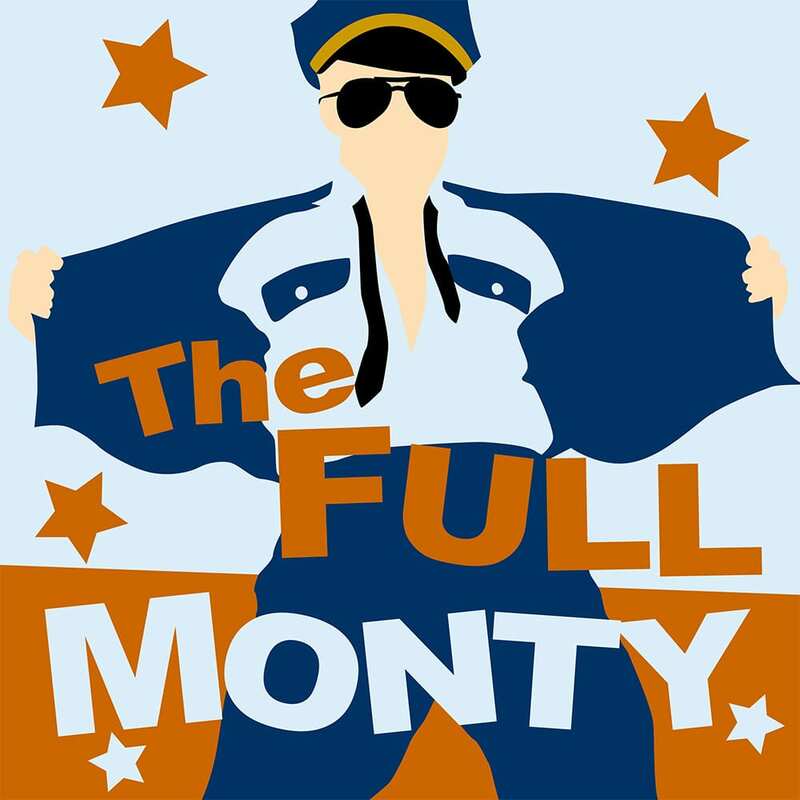 The Full Monty, Theo Ubique Cabaret Theatre, closes 1/27/2019. MATT ZALINSKI (BFA, Theatre Tech, ’21) is the props designer.